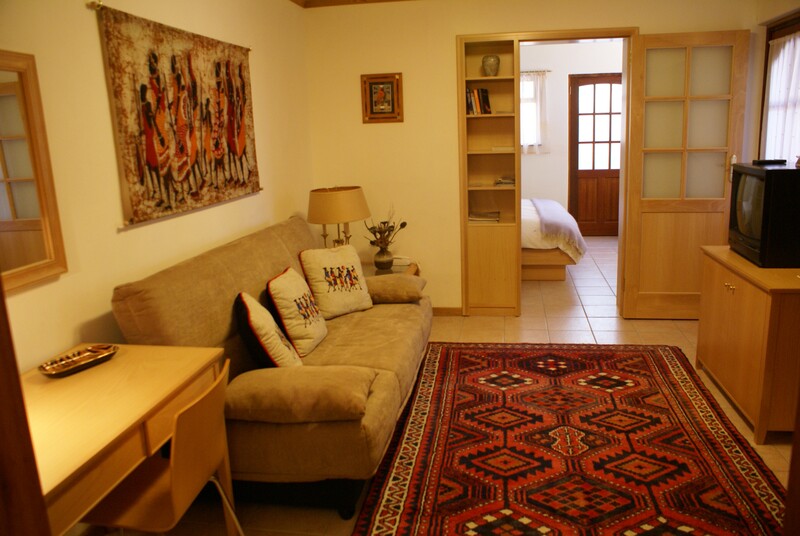 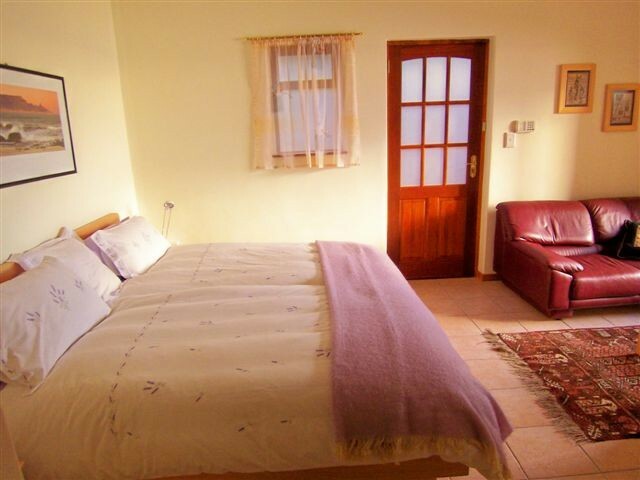 Relax and unwind in a beautiful private retreat, away from the hassles and stress of City Life. 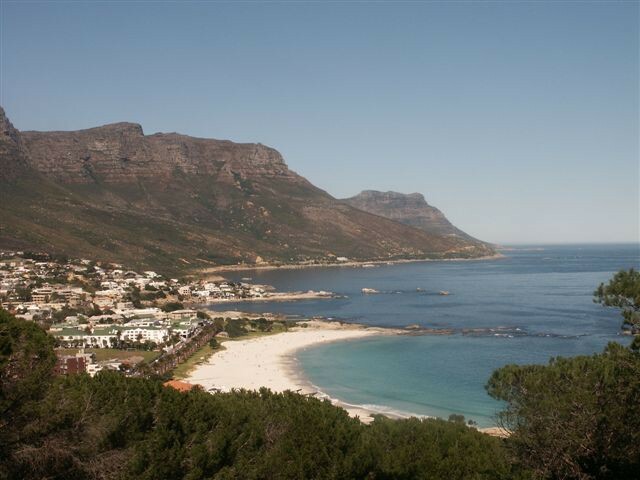 Camps Bay is an exclusive, popular suburb of Cape Town at one of the most picturesque places on earth. 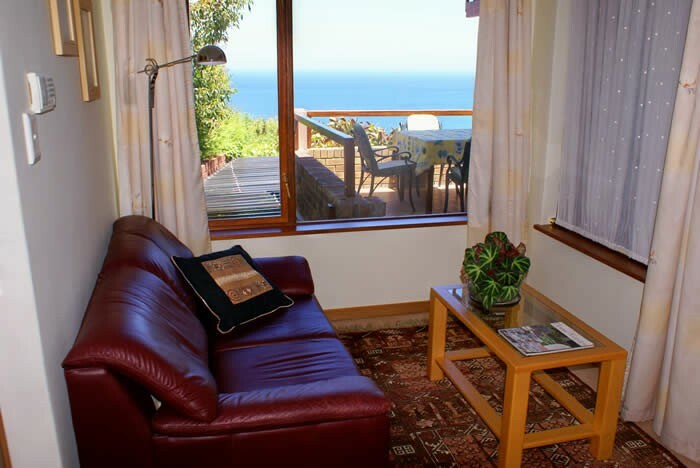 Both suites have a stunning Sea and Mountain View and consist of living room with TV and sleeper couch, dining room - fully equipped kitchen and bedroom with double bed. 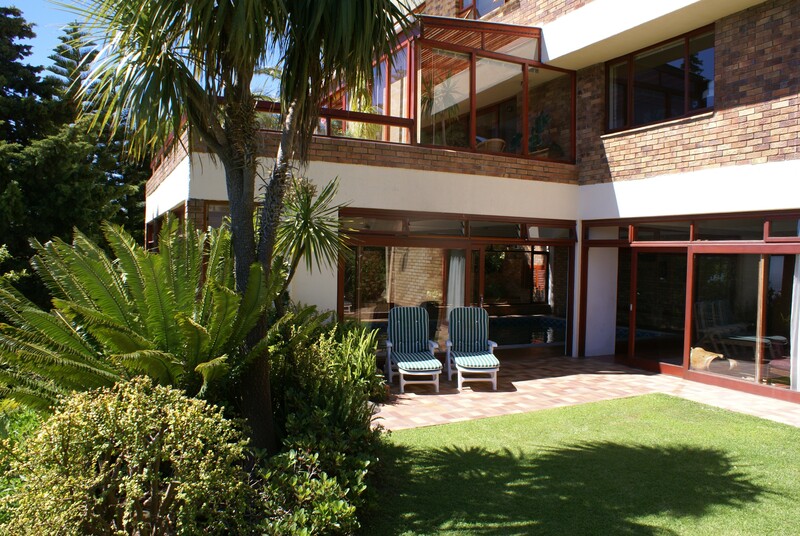 Further facilities are a covered barbeque area, garden and indoor, swimming pool. 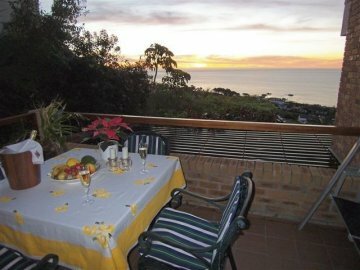 In 5 to 10 minutes by car you can be on the famous beaches of Camps Bay and Clifton, or in the City Centre with the well known Waterfront and Shopping Centres.